Would you like to process your photographs more creatively in Lightroom? Do you want to transform your straight captures into imaginative and impressive masterpieces full of impact? 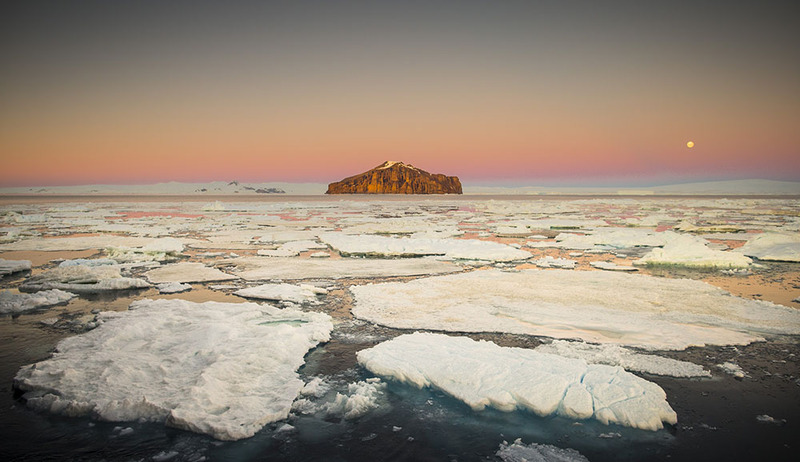 This is exactly the same Landscape Photography MasterClass, offered with a payment plan over 3 months. So, three payments of $99, a total of $297. Subscribe to Better Photography magazine online. Read online with your tablet, laptop or computer, or download to store for offline reading. Subscription includes four quarterly issues, 100 pages - and guaranteed to supercharge your photography! Includes special access to our extensive magazine archive - over 35 back issues immediately available with lots of amazing, relevant content! Subscribe to Better Photography magazine online. Read online with your tablet, laptop or computer, or download to store for offline reading. Subscription includes four quarterly issues, 100 pages - and guaranteed to supercharge your photography! Includes four back issues with immediate access. For $10 more, you can buy the full subscription and gain immediate access to over 35 back issues - click here. 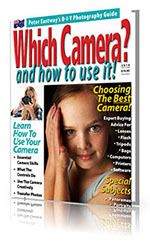 Which Camera - and how to use it! An introductory magazine with all the essential information a photographer needs to get started - easy to read and understand! You'll be an expert in no time at all - and yes, it's just one dollar! 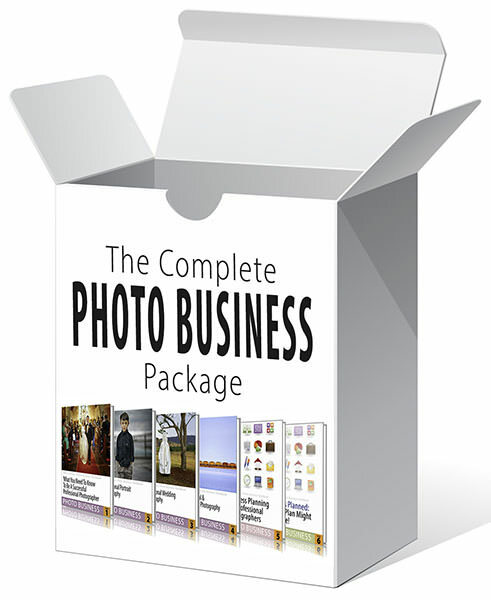 The Complete Photo Business Package comprises all six publications at a discount from How To Be A Successful Professional Photographer and Business Planning For Professional Photographers. 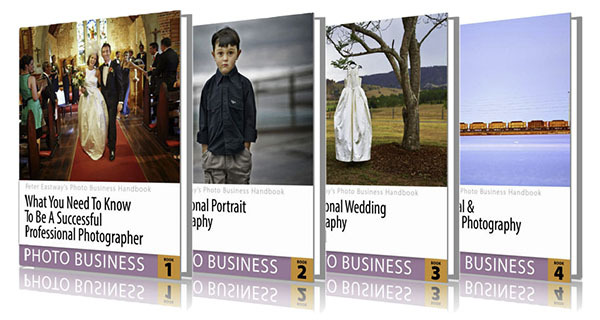 Have a read of the contents to understand why this is the information you need to break into professional photography. 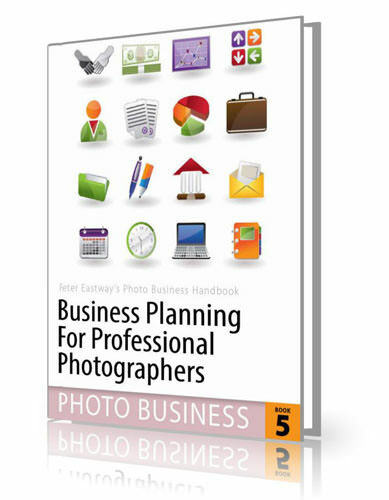 There are a lot of people offering great advice on how to run a professional photography business, so what makes this package different? This is a step-by-step guide that will take you through the process of creating a business plan. 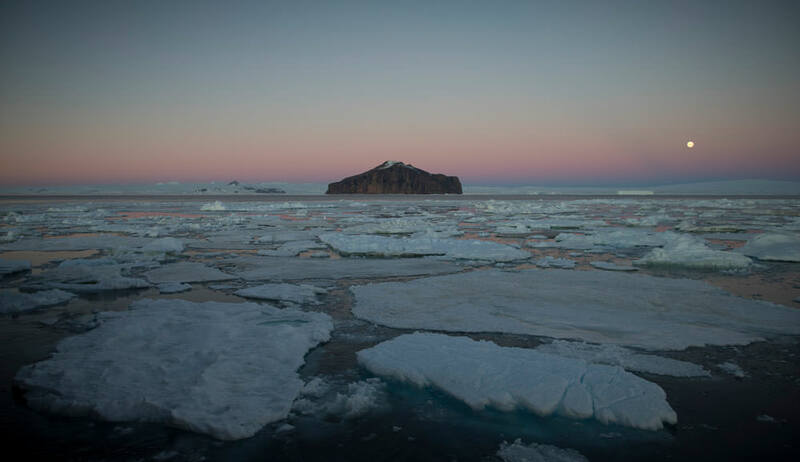 How To Win Photo Competitions!